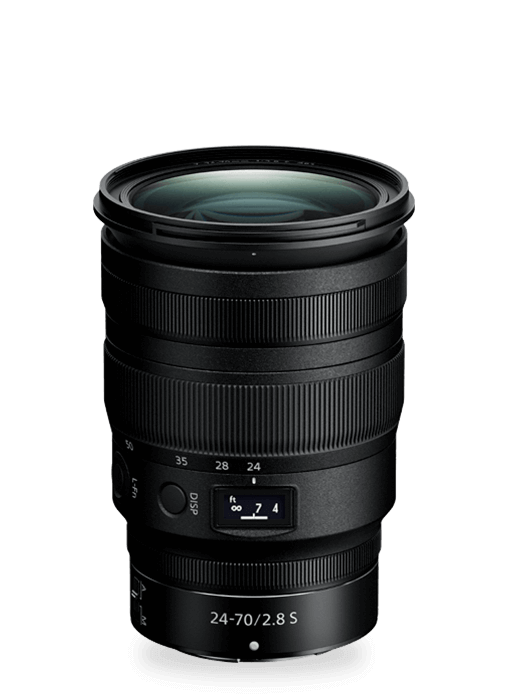 With an f/2.8 constant maximum aperture, exposure is consistent across the entire zoom range. Wide open, subjects pop from beautifully blurred backgrounds. The speed and brightness of the NIKKOR Z 24-70mm f/2.8 S enables sharper images handheld at fast shutter speeds—a necessity for capturing portraits. The benefits also extend to video, where bokeh can be used as a storytelling aid to draw out subjects in a way that other lenses simply can't. Finely detailed, high resolution photography can sometimes be susceptible to lens aberrations, such as color fringing, especially at close ranges. 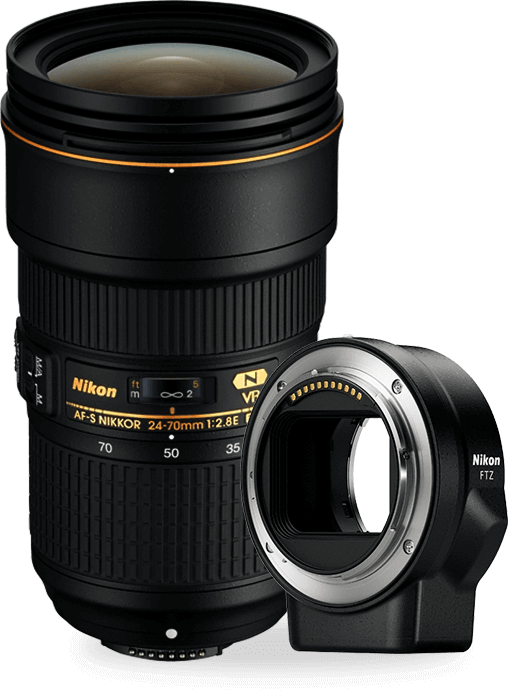 The NIKKOR Z 24-70mm f/2.8 S incorporates an all-new multi-focusing system, consisting of two AF drive units precisely synchronized to deliver fast, accurate autofocusing and drastically reduce aberrations across the entire zoom range. When subjects are backlit, incidental light can streak across the frame causing unwanted ghosting, reflections and flaring. To counteract these anomalies and ensure crisp, clean images, the NIKKOR Z 24-70mm f/2.8 S employs two of Nikon’s most advanced lens coatings: Nano Crystal Coat for eliminating incidental light from a diagonal direction and new ARNEO Coat for eliminating incidental light from a vertical direction. Nikon’s Stepping Motor (STM) provides smooth, fast and quiet autofocusing whether shooting stills or video. Where camera noise is distracting or prohibited—street photography, weddings, ceremonies, press conferences and video productions—STM is a silent partner. The NIKKOR Z 24-70mm f/2.8 S epitomizes Z series’ steadfast reliability on set or on location with its versatile coverage and enhanced usability geared towards filmmakers of every kind. 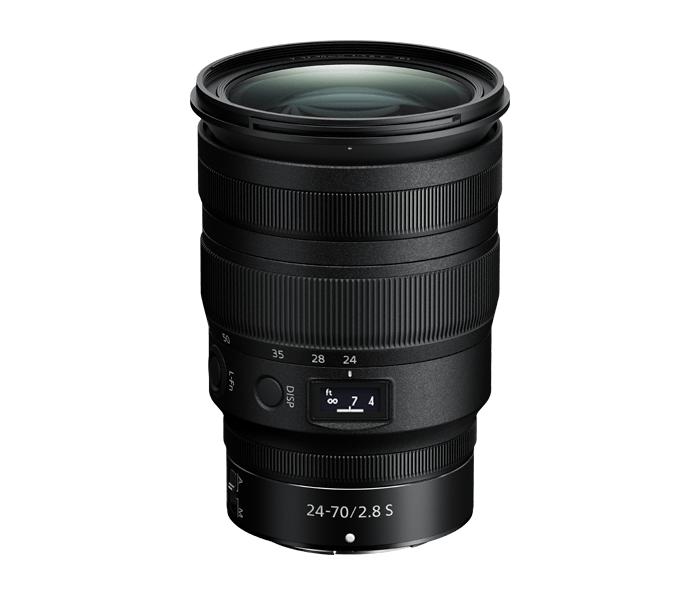 Cover the basics without switching lenses—from wide establishing shots that set the scene, to medium shots that highlight the subject, to tight close-ups that reveal the details—all at a beautiful f/2.8 aperture. Adjust focus with minimal shifting of the angle of view (known as focus breathing); experience smooth aperture, focus or exposure control via the S Line’s signature control ring and near-silent autofocus. A built-in Organic EL lens information panel allows quick, convenient confirmation of aperture, focus distance and depth-of-field, even in dark situations. Additionally, the panel features an expandable depth-of-field scale for determining the minimum and maximum distances at any given f/stop—excellent for maximizing hyperfocal distance for stills or video. In addition to a dedicated manual focus ring, the control ring can be used for quiet aperture control (great for iris transitions during video recording or situations where complete silence is critical) or exposure compensation. 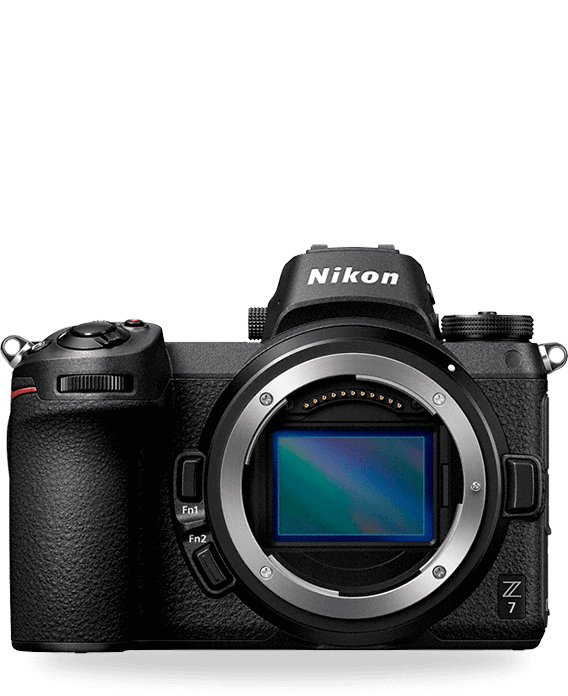 Uses the Z cameras' superior in-camera image stabilization system for up to 5 stops* of pitch, roll, yaw, X and Y shake correction. Additional electronic VR (e-VR available) during video capture. Designed and optimized to take full advantage of the Z system's larger mount, Z lenses gather substantially more light, providing even illumination and improved sharpness from the center of the frame to the far edges. Autofocusing is fast and quiet. Video recording is clean and smooth with highly minimized focus breathing and reduced wobbling. Intuitive on-lens controls can be customized to your individual shooting style and so much more. Z lenses are designed with a sense of consistency that combines reliability and beauty with next-dimension optical performance for complete freedom in image creation. An anti-reflective coating developed by Nikon and used in conjunction with Nano Crystal Coat to further reduce ghost and flair effects caused by incident light entering the lens vertically. This allows for the outstandingly clear capture of images even when a light source is located within the frame.